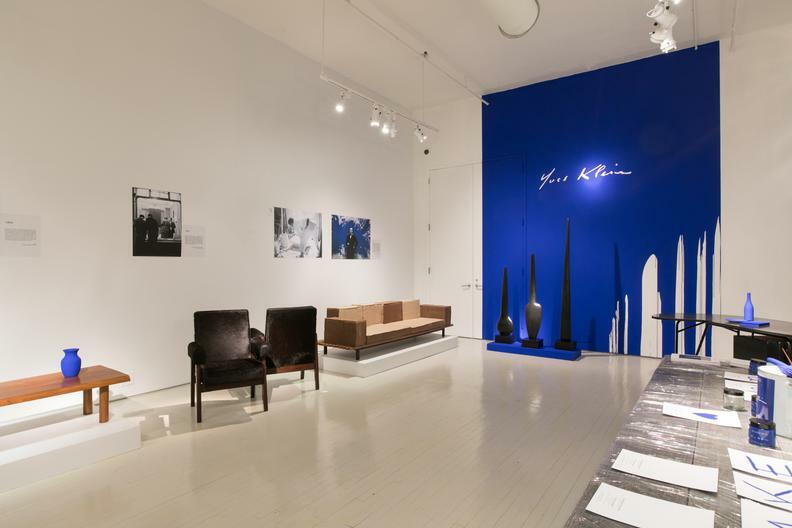 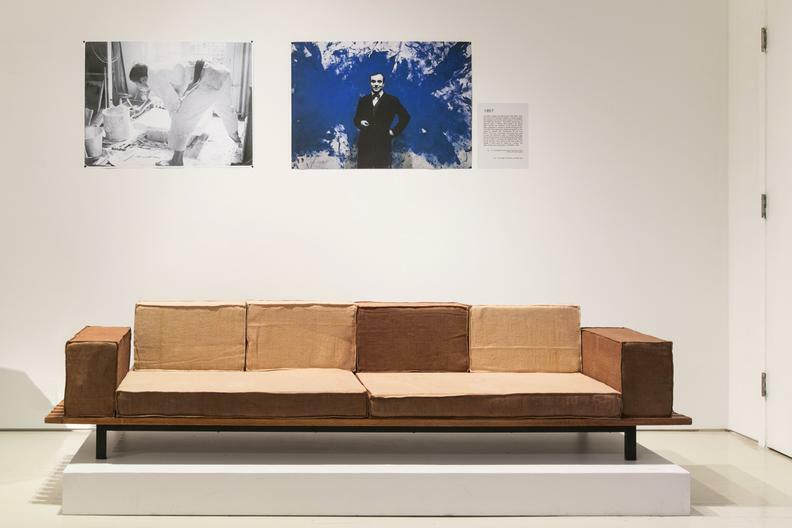 Magen H Gallery and Ressource are pleased to invite you to a special event on Wednesday, February 20th for the U.S. launch of Yves Klein Blue® created by Ressource. 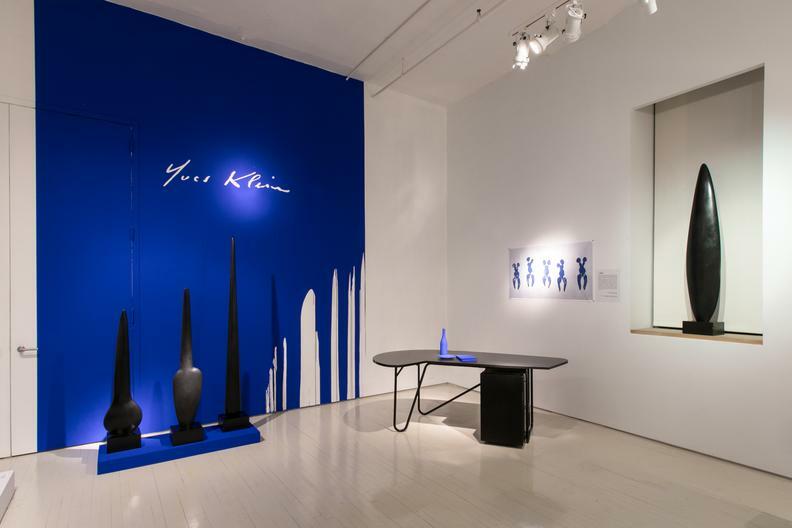 In tribute to the artist, who would have been 90 years old this year, Ressource created the Yves Klein® paint inspired by the famous IKB (International Klein Blue), with the support of the Yves Klein Archives. 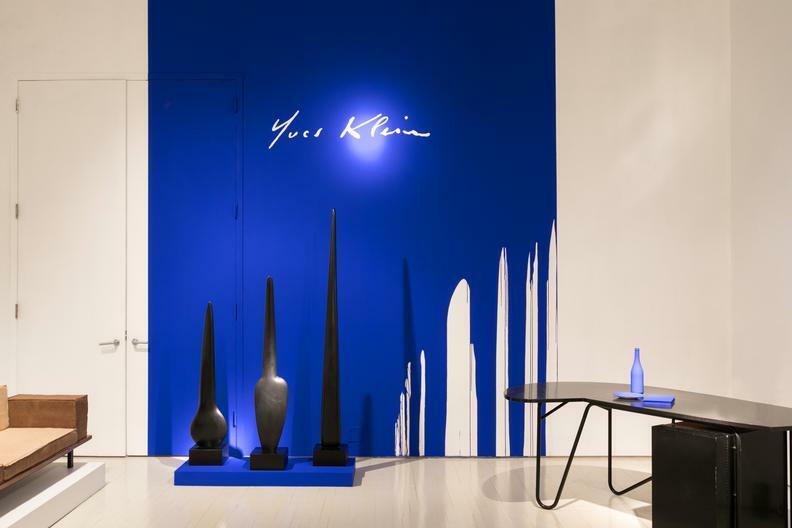 The back wall of the gallery will be painted with Yves Klein Blue®, and throughout the space, Magen H will showcase a selection of iconic design pieces, following the timeline of his life.